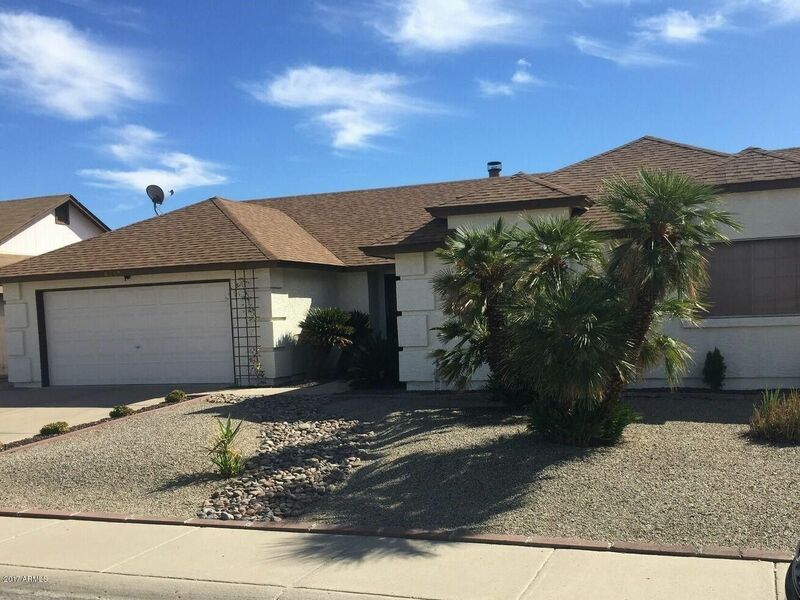 Wonderful bright and sunny 3 bedroom, 2 bath, single level home with Vaulted Ceilings. Located in a wonderful, established neighborhood, with no HOA! Close to shopping, restaurants, and walking distance to schools. Very large great room with fireplace. Large Eat in Kitchen . Newer roof and A/C. Lovely backyard with tropical landscaping, grass, and sparkling in ground pool! Welcome home! REVINRE exposes what really works to affect a sale in today’s market and gives it all to any seller, with no gimmicks or restrictions — all residential properties qualify — for free. © Copyright 2018, REVINRE LLC. All rights reserved.